Recycle! 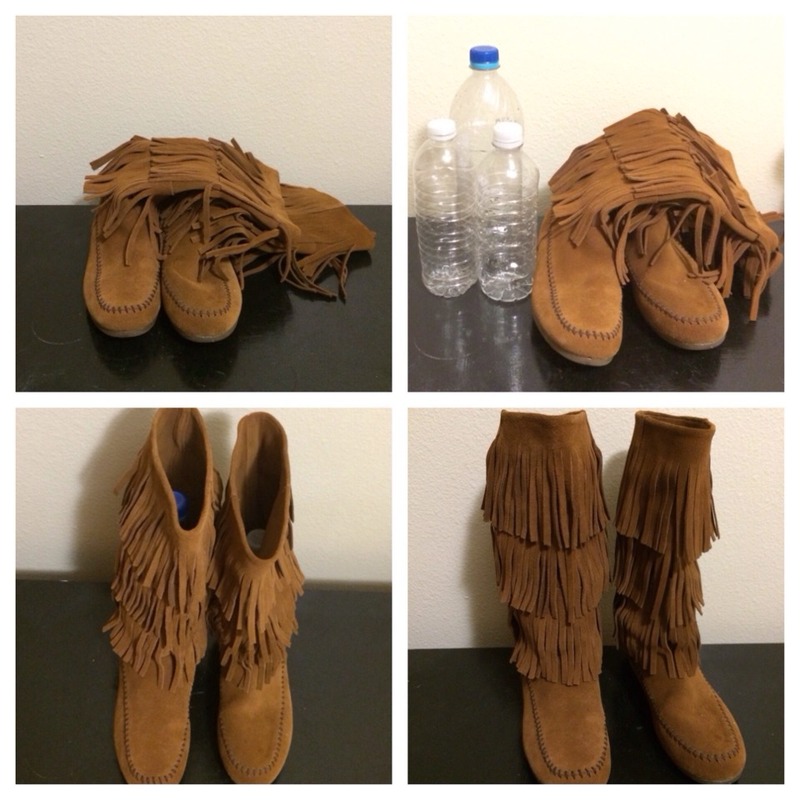 Tired Of Your Boots Falling Over Or Loosing Its Shape? Just Place Plastic Bottles Inside! 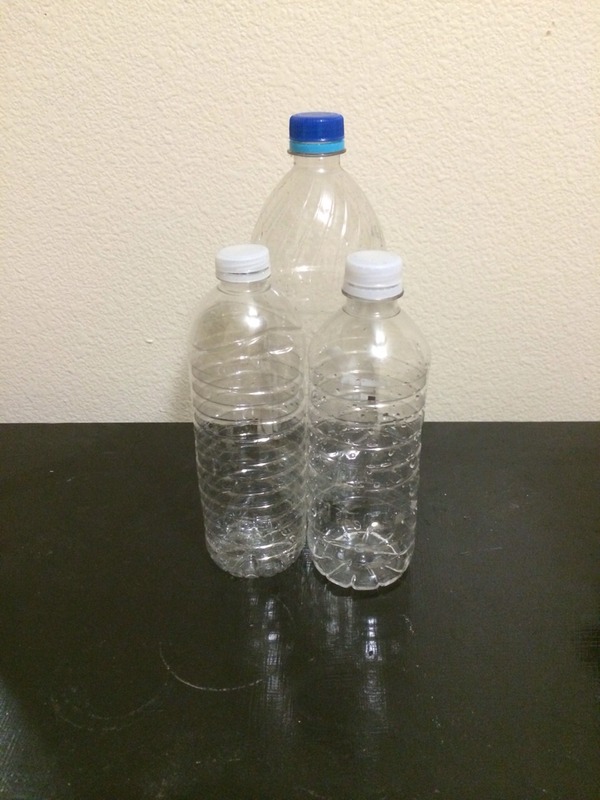 There are all sorts of shapes or sizes in bottles. Use the longer ones for those knee high's! Or stack them!